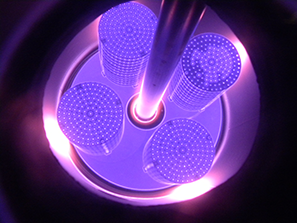 In the 1980’s the first commercial application of the Ion Nitriding process was introduced into the United States. 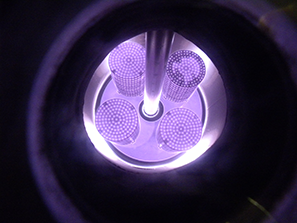 This technology utilized a combination of vacuum, voltage, temperature and gas flow controllers that precisely control the final Nitriding phase. 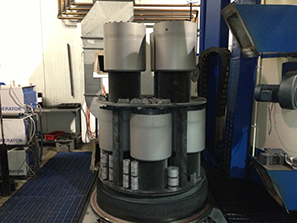 In recent years, Ion Nitriding equipment manufacturers have made significant modifications in equipment, electronics and software design. Ionic Technologies uses Pulse Plasma Generators that utilize the most current technology available. 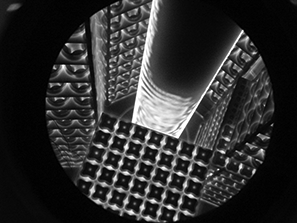 These advances in technology have allowed Ionic Technologies to increase the tool performance and the value of our customer’s finished products to above market standards. 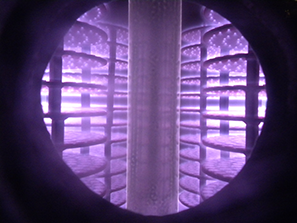 Ion Nitriding significantly increases material fatigue and strength. 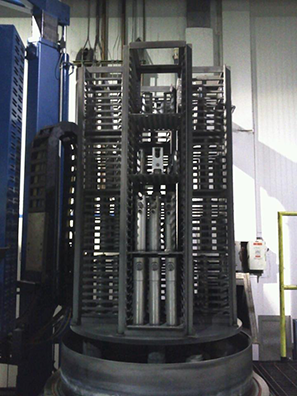 This process is particularly suited for applications where heat checking and mechanical shock occur. The primary factor that influences case depth and hardness is the chemistry of the steel and the process parameters, such as gas composition and voltage manipulation. Working Dim: 39” x 60”; Load Capacity 9,000 lbs. Working Dim: 60” x 94”; Load Capacity 15,000 lbs. Working Dim: 60” x 80”; Load Capacity 15,000 lbs.